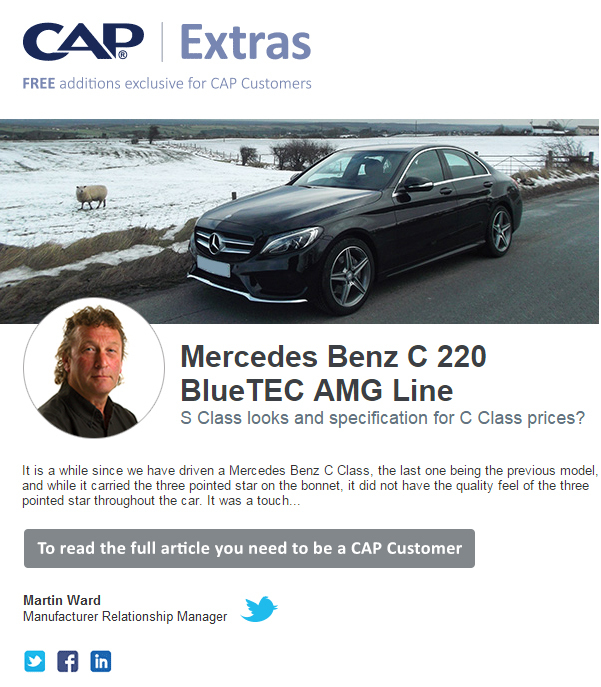 PODCAST: Is the used car market due an Easter shock? 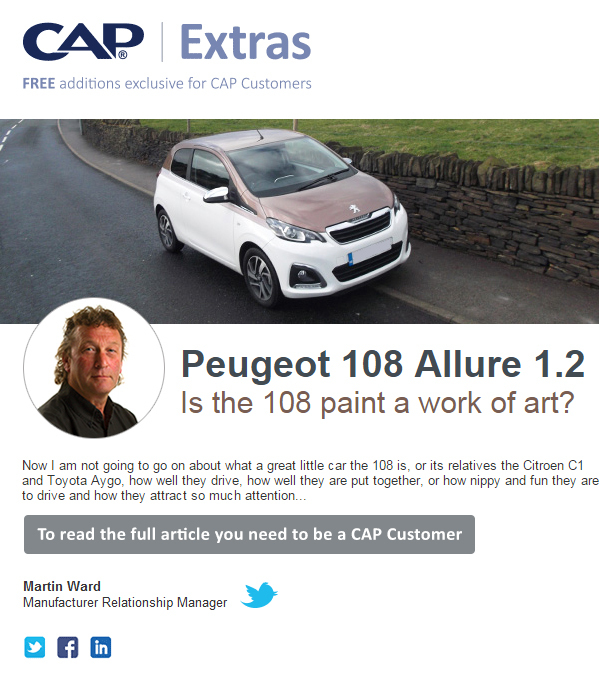 Is the 108 paint a work of art? 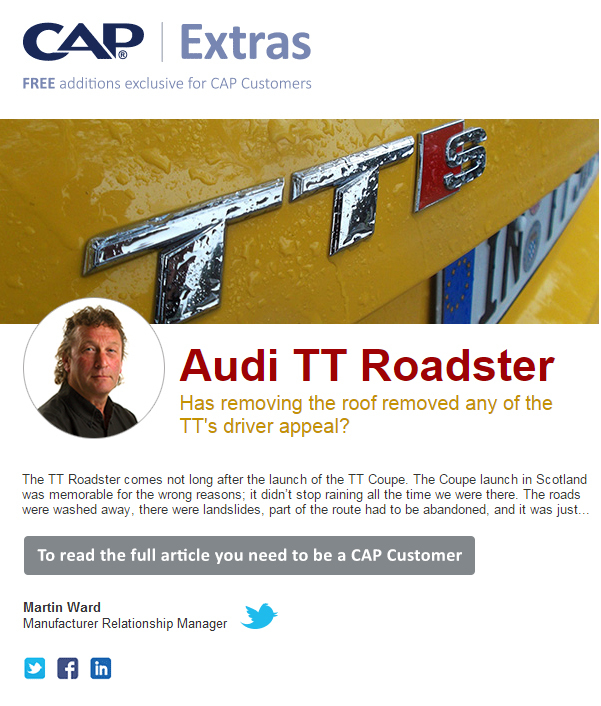 Has removing the roof removed any of the TT's driver appeal?